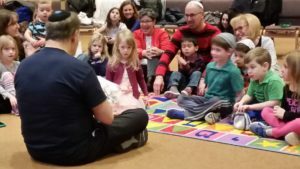 Connect your kids and yourself to modern Jewish living in a meaningful way. Call our office at (732)308-0055 to find out about our incentive program for young families. Other membership discounts are available too. We’ll be happy to go over those programs.